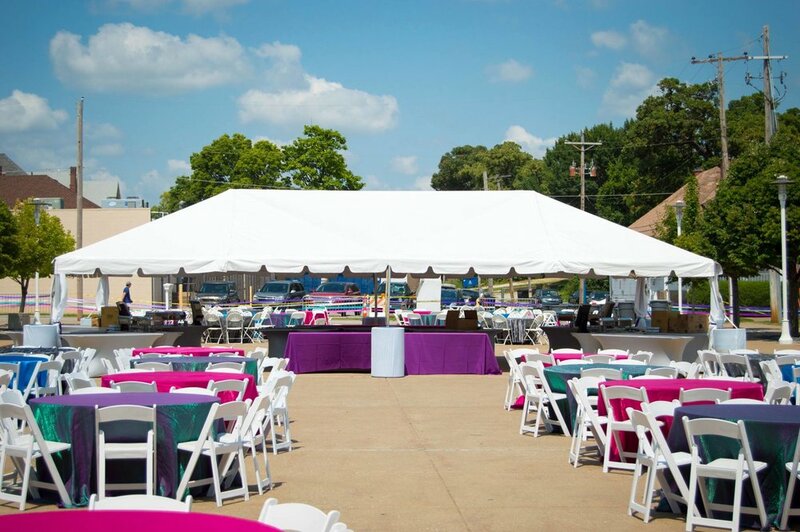 "I have worked with Gina for several years and am amazed at how hard her and her team work to make our event run smoothly. I never worry about the set-up that they are involved in, they make it look simple, when we know how HARD it really is. THANKS!"